After getting married, the most important happiness for any couple is having babies. Giving birth to a baby removes all the tensions and stress of life, parents are blessed with something no other pleasure is more exciting for them. They want to see the new born baby smile, cry and doing all the funny actions that are pleasure to watch and also it is so exciting to capture these moments in camera for ever lasting memories of their babies. Taking photos of cute babies is not an easy job for any photographer and it is difficult for many to wait for the right moment to capture cute baby photos. 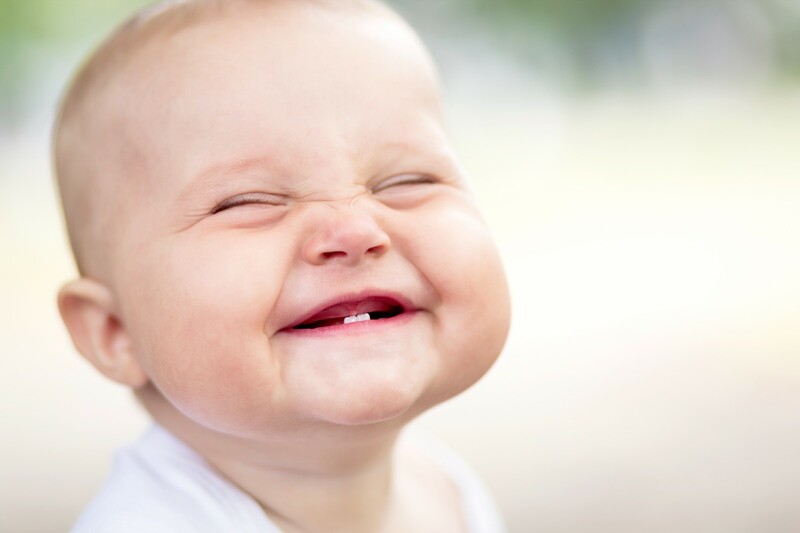 Sometimes babies act in a way that provides a master piece photos for photographers to take, one of these moments are when baby gives lovely smiles. Here in this selected photos, we collected some of the most beautiful photos of cute babies with lovely smiles all over their faces. We hope you will like all these cute baby images, if you want to see more photos of cute babies, check our earlier post 20 Adorable Cute Baby Girl Photos-Wallpapers aswell!